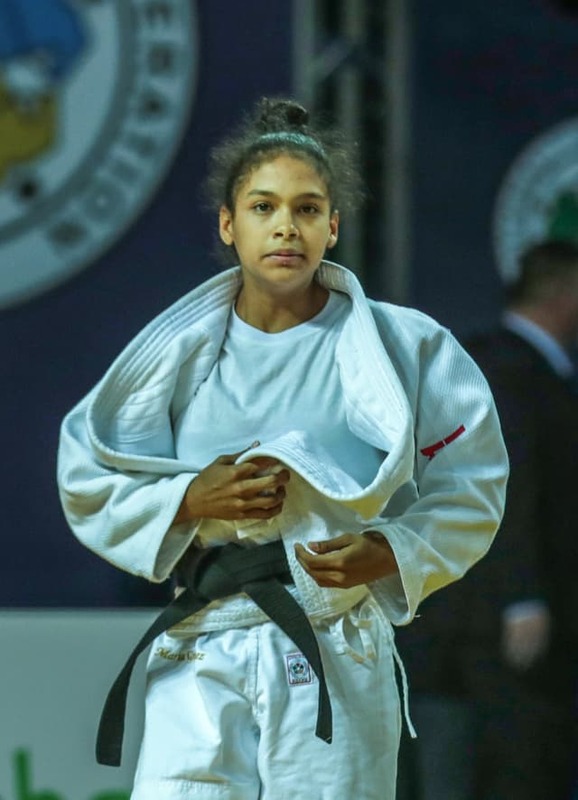 Venezuela’s Maria GIMENEZ stepped up onto the IJF circuit for the first time on Friday as she led her country’s three-strong delegation into action in Antalya. 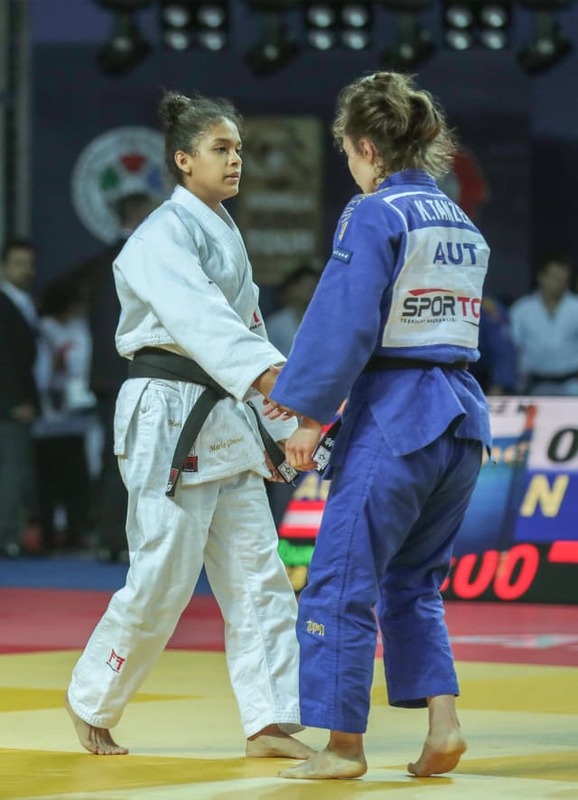 GIMENEZ, 16, who took gold at the YOG in Buenos Aires 2018, has already outgrown cadet competitions in her home continent and has been fast-tracked onto the elite stage. The world number 124 was held down by Katharina TANZER (AUT) for 20 seconds and ippon in the opening round of the -48kg category. “I’m happy to be here and to have made my IJF World Judo Tour debut,” said the teen ace. Venezuela Judo Federation President Ms. Katiuska Santaella, who in Antalya as part of the IJF’s Judogi Control team, said: “It’s a nice moment for Maria to be here and to taste an IJF competition. GIMENEZ will return to the tatami at the Pan American Championships in Lima, Peru on 25 April.